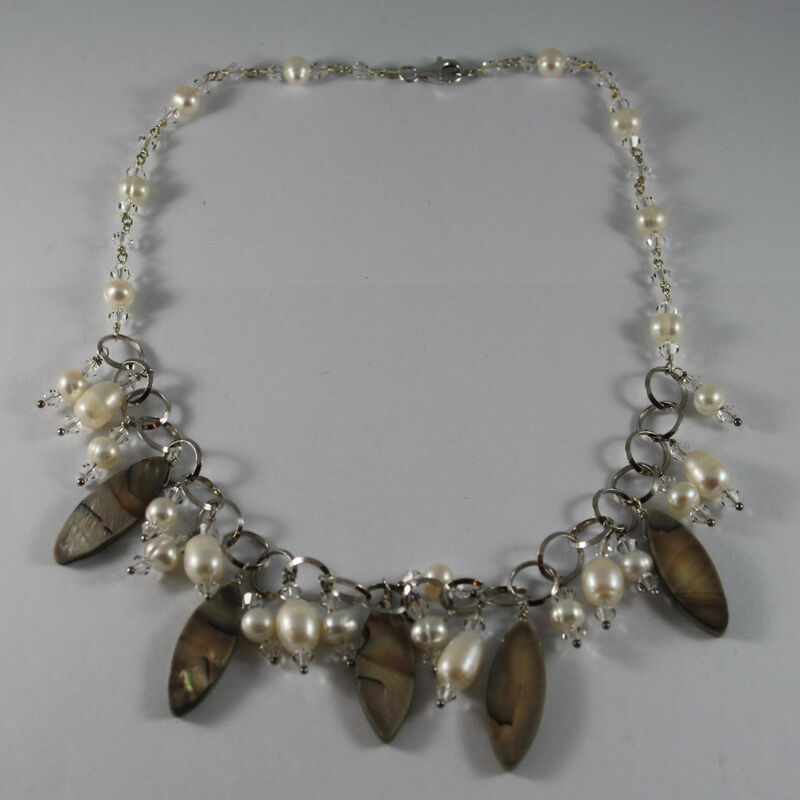 This item is selling for $255.00 on eBay. 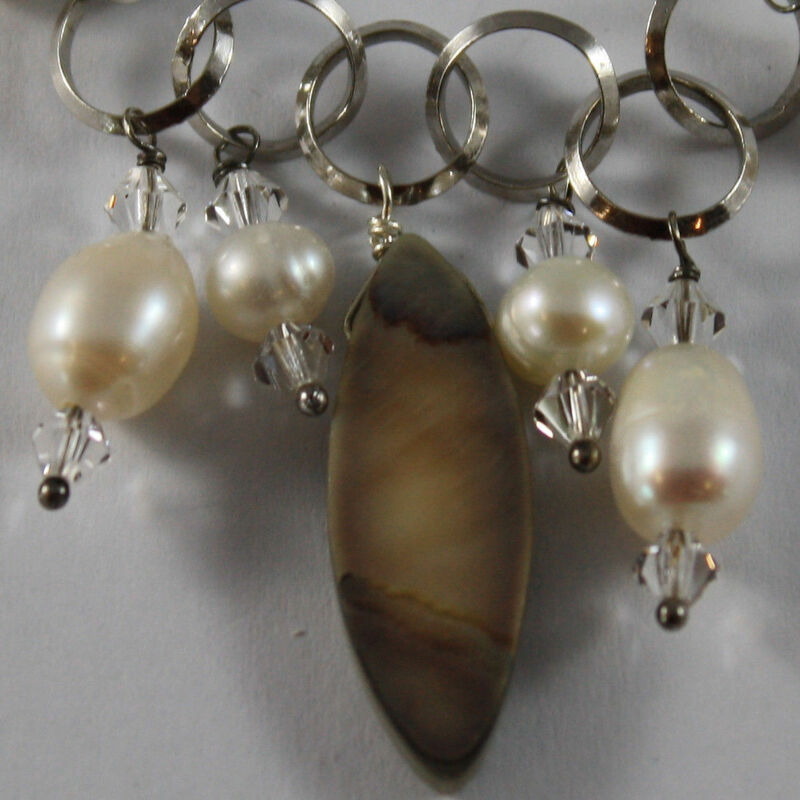 RHODIUM SILVER NECKLACE WITH TRANSPARENT CRYSTALS, WHITE PEARLS AND OVAL MOTHER OF PEARL. 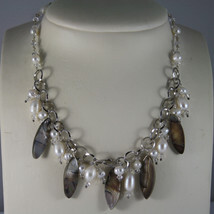 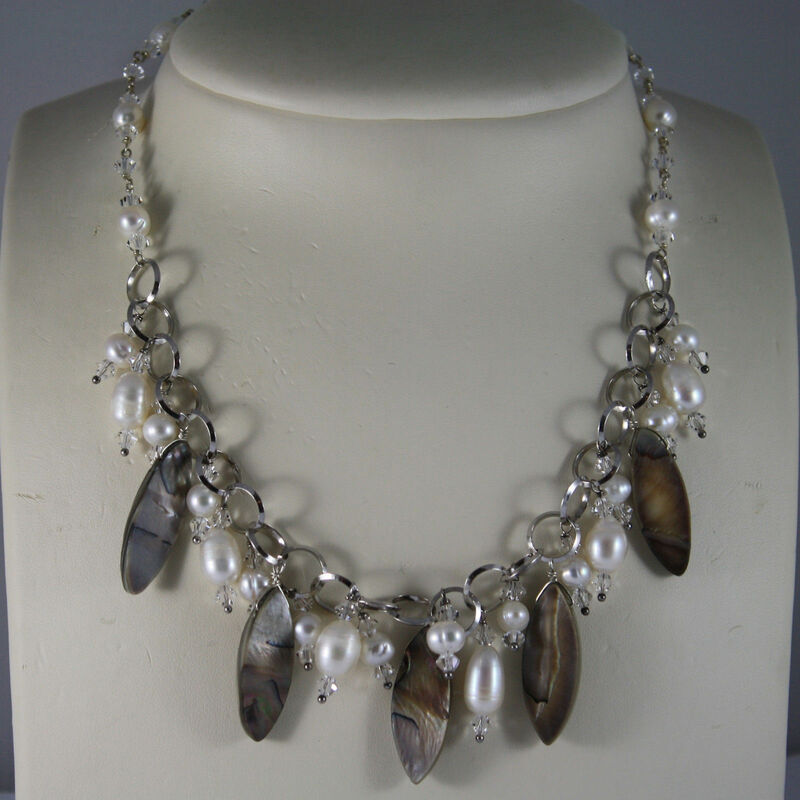 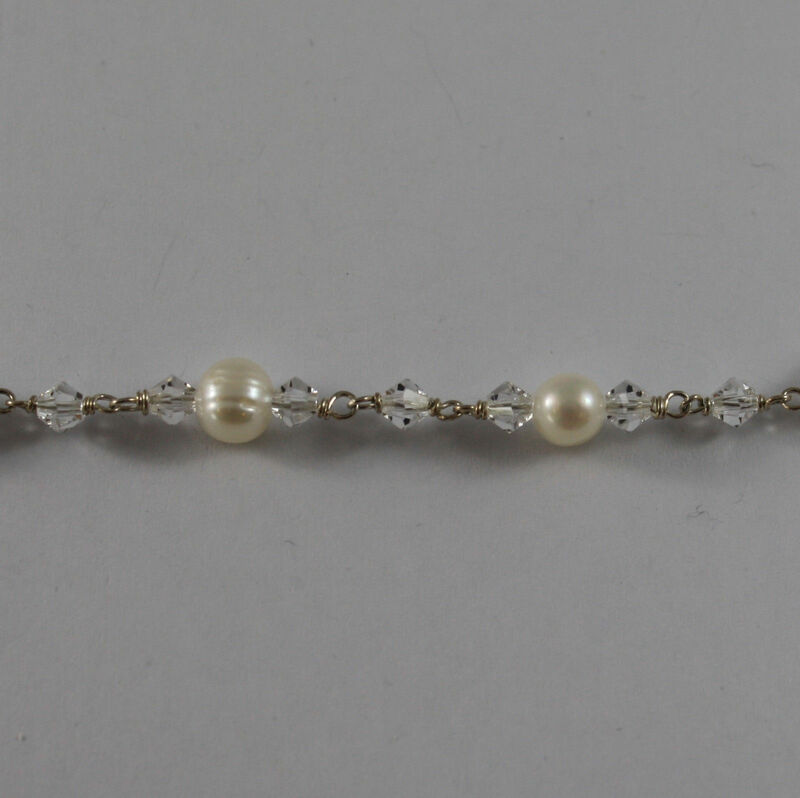 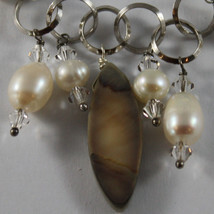 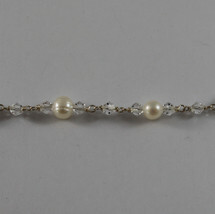 This is a beautiful necklace made with .925 sterling silver with pearls, crystals and mother of pearl.